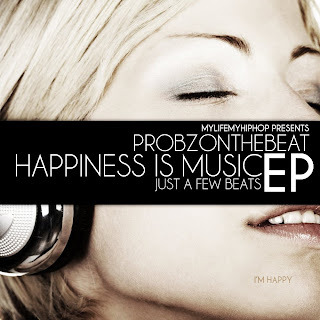 Happiness is Music is an amazing collection of instrumental tracks from up and coming producer Probz On The Beat who hails from Irvington, New Jersey. The EP represents the evolution of the producer who has been making beats since the tender age of 14. 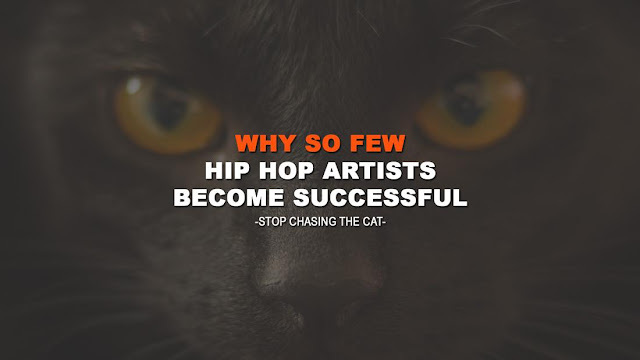 The concept behind Happiness Is Music suggests that the audience should listen to music, enjoy the music, and spread the word and that equates to happiness!!! Probz described the EP himself stating that..."it's just a few beats that make me happy every time I listen to them..."